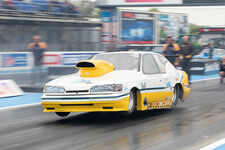 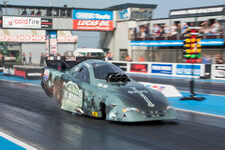 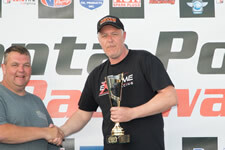 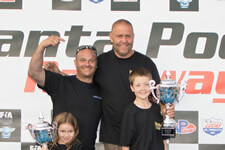 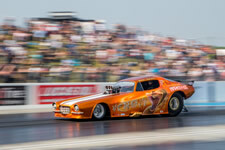 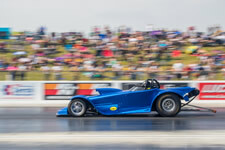 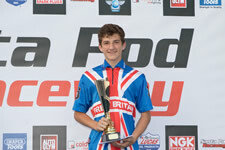 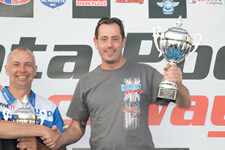 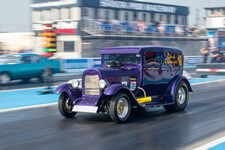 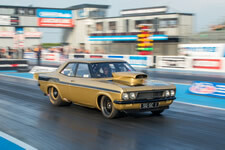 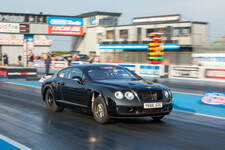 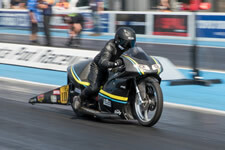 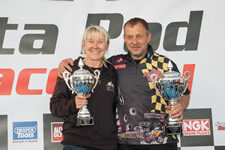 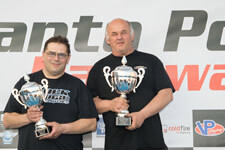 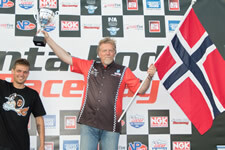 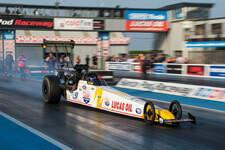 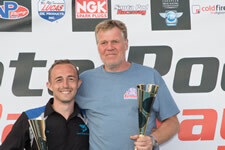 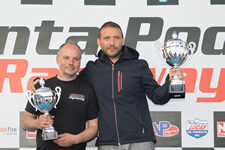 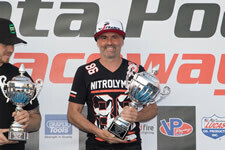 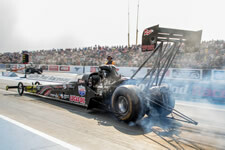 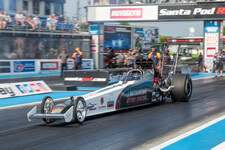 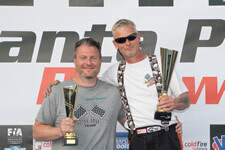 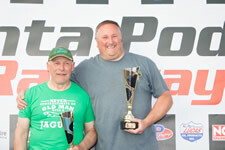 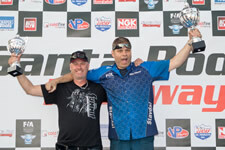 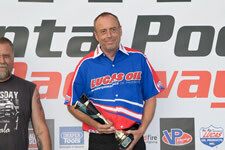 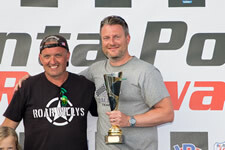 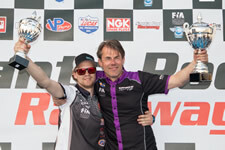 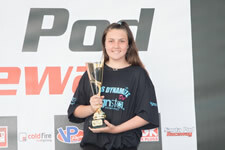 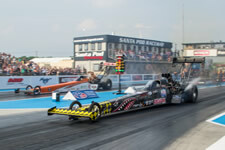 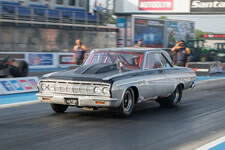 Round 1 of the FIA/FIM European Championships is one of Santa Pod's most prestigious Drag Race meetings. 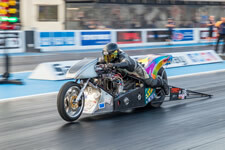 This hugely popular, televised extravaganza features over 200 teams and 17 classes of cars and bikes including the sports F1 class – 8000bhp Top Fuel Dragsters accelerating 0-100mph in less than 1 second, making this event unrivalled for both the quality and quantity of racing. 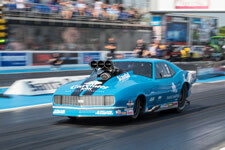 As well as the Drag Racing there's fun for all the family with a full line up of entertainment suitable for kids and adults alike, this is the ultimate family day out for the bank holiday weekend. 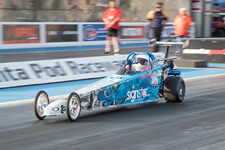 kids under 16 go free! 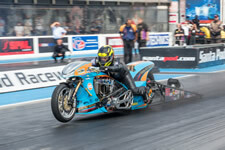 View photos from the Main Event 2018 on the Facebook Photo Gallery. 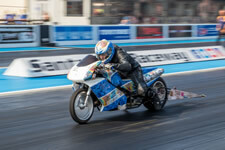 Watch the Livestream from The Main Event 2018 again at SantaPodTV on Main Event 2018 Livestream Playlist. 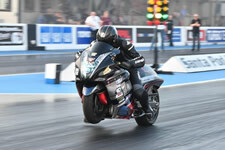 View the racers who competed on the Main Event Entry List.